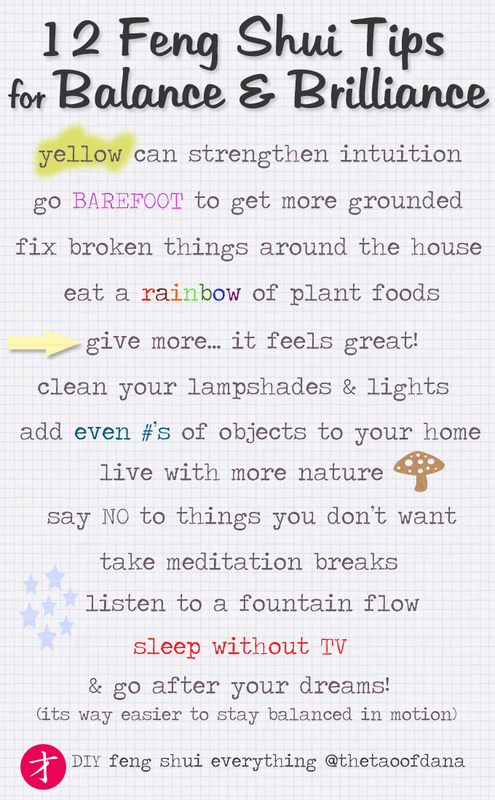 12 Feng Shui Tips For A Balanced & Brilliant Life! I don’t know about you, but I have an easier time staying on my bike while I’m riding it, rather than when it’s stationary and I’m sitting there. In fact, its impossible for me to balance on a bike without moving. I feel the same way about everything. Its way easier to find a way that works while you are busy doing things, you know?! And balance… while never perfect… is very dynamic. Just a little more equilibrium can help you feel more stable, happy, secure and, yes, attractive, too! 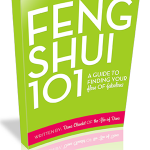 Feng Shui To Design A Magnetically-Balanced Lifestyle! Previous post: What If You Didn’t Get What You Want Because Something Better Is Coming? Next post: If You Want A Bigger Life You Need Bigger Energy!